This online course was developed to help candidates prepare to take the NCLEX-RN® examination following the 2013 test plan developed by the National Council of State Boards of Nursing (NCSBN®). 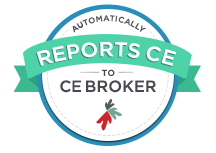 The course provides both a comprehensive content review and 2,500 “NCLEX-style” questions for practice. This course is designed for graduates of a Registered Nursing program who are preparing for the NCLEX-RN® Examination. 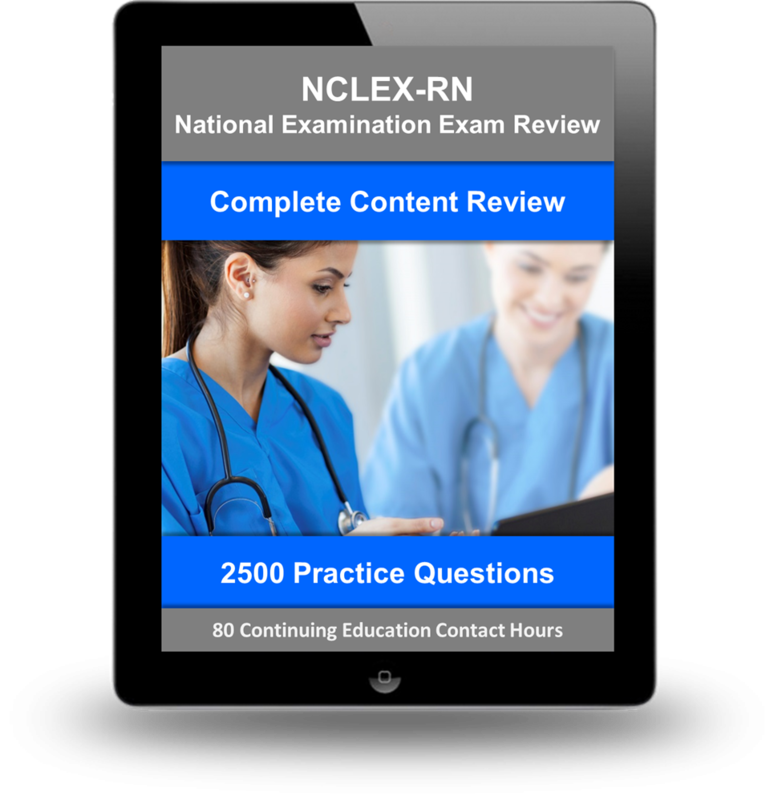 The content consists of an introduction, 10 interactive modules each divided into specific content area lessons and post-tests aimed to provide the most interactive, individualized review available for the NCLEX-RN® exam. This one-of-a-kind online test prep course offers a wealth of illustrations, animations, and audio, plus videos to help clarify key concepts and keep students motivated to study. A pre-assessment test helps students personalize a study calendar that is tailored to their individual review needs. Furthermore, a final comprehensive simulation exam containing 265 questions covering all content areas and featuring all question formats utilized on the actual NCLEX-RN® exam.